In 2019 we are excited to provide an opportunity for athletes to participate in our Team Florida Beach High Performance All-Stars program. We will be sending teams to the 2019 High Performance Championships this season! Please see the information below for program details. 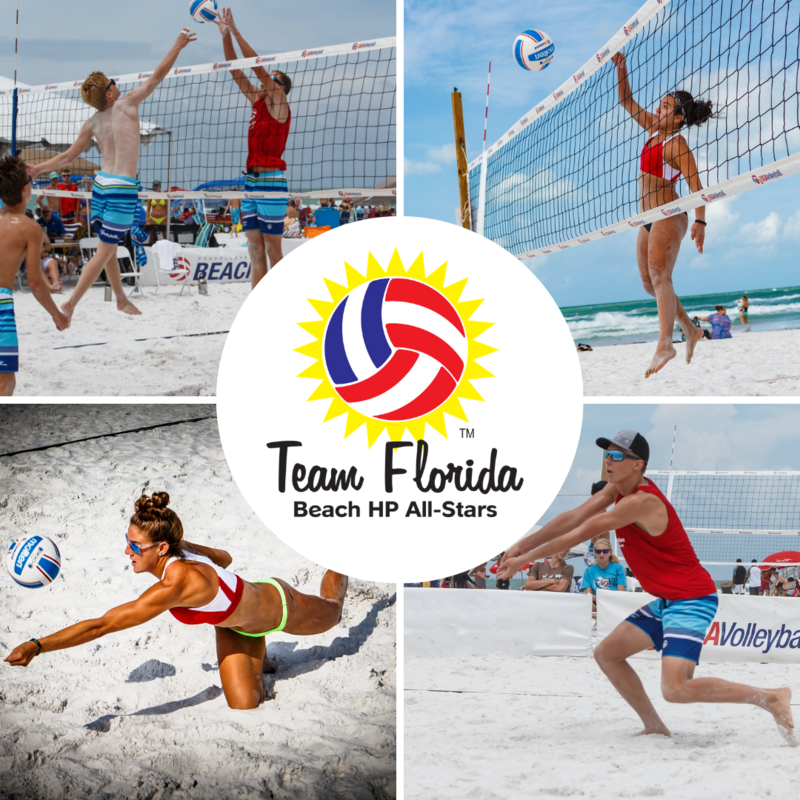 ​Team Florida Beach HP All-Star Program!